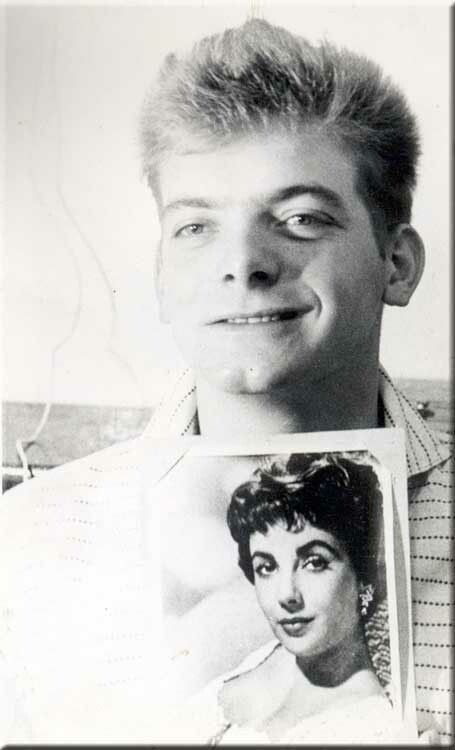 John with a picture of his favourite star Elizabeth Taylor. Slideshow of John McKay, some of his shipmates, helicopter, a large lump of ambergris, and a leopard seal etc. More of John’s photographs in a slideshow, with a visit from Prince Philip and the Royal Yacht Britannia on New Year’s Eve 1956, images of ships and Leith Harbour, and images of Southern Lupin the ex Royal Navy corvette HMS Woodruff (K53).